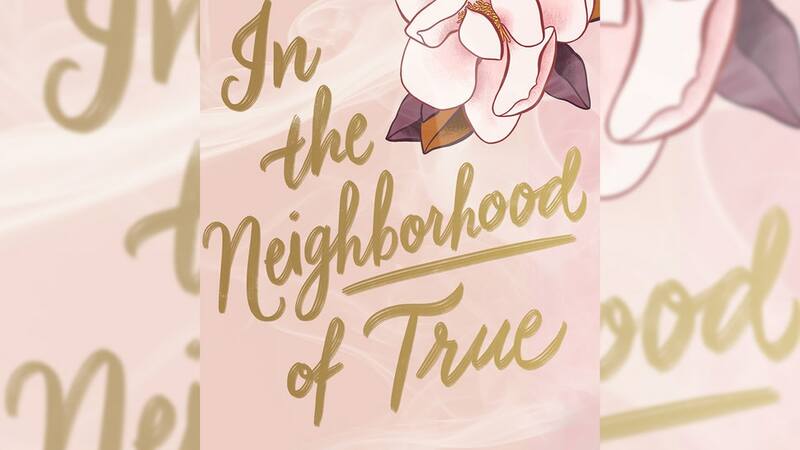 In The Neighborhood Of True sweeps readers into the 1950s while offering up sharp modern parallels that will leave you thinking, but it still misses some points of its own. It’s the summer of 1958, and Ruth Robb’s world has just been rocked. Her father dies unexpectedly. Her mother moves Ruth and her younger sister from New York City to her hometown, Atlanta, where the battle for integration is brewing and the KKK terrorizes the black and Jewish communities. 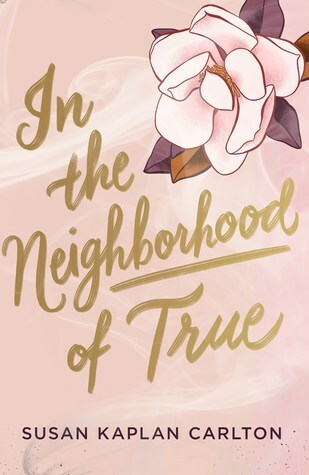 But Ruth’s grandparents are wealthy, well-connected, and Christian, so Ruth is given the opportunity to be respected, popular, and a proper Southern debutante in her senior year. She can even have a relationship with the most dreamy boy in school, Davis Jefferson. There’s just one caveat: She must never mention that her immediate family is Jewish. Ruth spends most of her time with her preppy, football-obsessed debutante crowd from her Christian private school. She’s spurred on my her sassy grandmother, Fontaine, a beauty queen in her day who is tolerant by the standards of the era but doesn’t seem particularly thrilled that her own daughter converted to Judaism. She’s desperately trying to make Ruth successful in the only way she knows how to be: As a white, Christian woman of means. Meanwhile, Ruth’s Saturdays are dedicated to her mother and temple services, where the rabbi is an integration activist and an endearing college freshman named Max is championing the cause on the streets. In this revealing take on identity, Ruth will learn more about society than she ever expected during her quest to lead a double life. 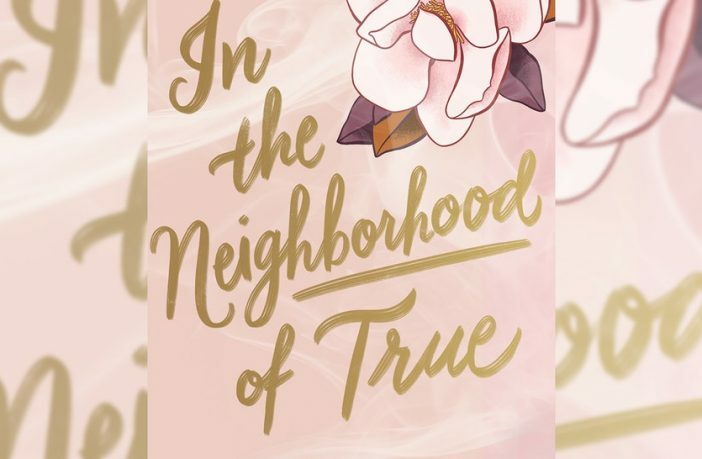 Ruth’s day-to-day life might be fictional, but In The Neighborhood of True is based around a real-life hate crime in Atlanta from 1959. It also dives into other issues from the time period, though not in as much detail. These incidents of white supremacy, racism, and anti-semitism feel plenty familiar in the current era of Charlottesville and the Pittsburgh synagogue shooting, but the novel does an excellent job exploring the emotions and terse political climate in layers, not just doing the obvious, expected preaching that hate crimes = bad. Ruth could have easily been an entitled character that readers hated, but author Susan Kaplan Carlton does a great job capturing the conflict in a teen who has been through a lot and simply wants to feel accepted. Of course, there’s important human message in there that most people learn the hard way as teenagers: Friends who aren’t willing to accept every part of you aren’t your friends. There is a big problem with this novel, however: It very rarely accounts for the privilege Ruth does have in being white, “passing” as Christian, and having the support of her wealthy Christian family members. The novel often talks about how Jews were persecuted by white supremacists alongside the black community and supported the black community during integration– with examples of both– but it doesn’t acknowledge that black people can’t hide their identity in the ways Ruth does. There’s one black character with a name in the whole novel and while Ruth does learn a bit from conversations with her, she isn’t a prominent part of the story. Plainly put, it’s a prickly oversight. All the same, Carlton’s novel features interwoven themes about religion, self-acceptance, and family dynamics that anyone can appreciate. I loved the way Ruth’s friends and family slowly shaped her perspective in her dual experiences, especially once her secrets become hard to keep. Very few of the characters come off as inherently bad people, especially not the boy she’s testifying against in the beginning of the novel, but the novel slowly creates a closer, more discerning picture that draws you in. This read doesn’t feel like it’s bludgeoning you over the head with messaging, but it will definitely get you thinking.